This informative DVD presents the essential fundamentals a volleyball player needs to compete successfully. 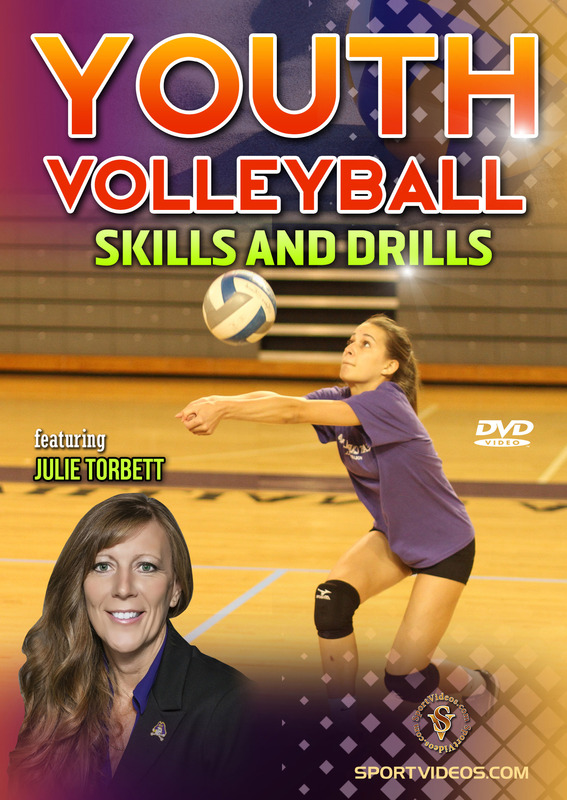 Coach Julie Torbett teaches players key techniques and provides a wide variety of unique drills for practicing and mastering volleyball skills. Among the topics covered are: posture, passing, setting, hitting, blocking, serving and a Five to Five Drill. Each area of the game is taught in a progressive manner that will maximize practice time and player improvement. The techniques and drills in this program have been instrumental in helping to create successful players at all levels! 85 minutes. 2018. About the coach: Julie Torbett has been a Division I head volleyball coach for over 24 years. Since 2013, she has been coaching at East Carolina University in Greenville, North Carolina. Prior to coaching at ECU, Torbett was head coach at Winthrop University in Rock Hill, South Carolina from 2011-2013 and coached at UNC Asheville from 1994-2011. Julie was also an outstanding player at Penn State University as a middle back and defensive specialist.